As for the Founders Edition at $300, the cost per frame data above speaks for itself. In a world where the 4GB RX 480 can be had for $200, the GTX 1060 can't afford to be priced any higher than $250. 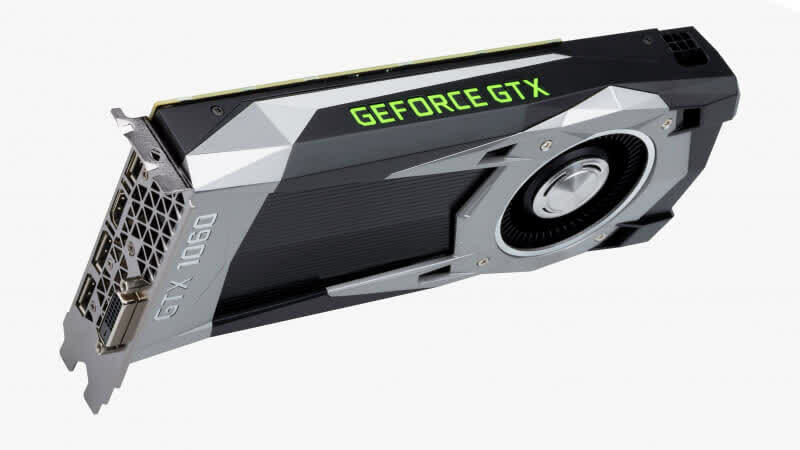 The GeForce GTX 1060 does have the advantage of being a slightly better overclocker, at least when comparing the AMD and Nvidia reference cards. It also has a notable advantage in power efficiency. So then, it seems like the Maxwell vs. GCN 3rd gen battle all over again. 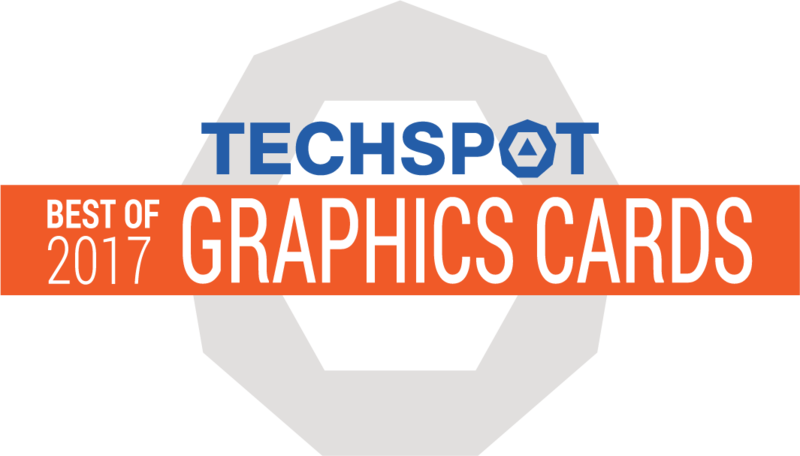 1080p gamers, would-be VR explorers, and e-sports players who crave hundreds of frames per second look no further: the GTX 1060 is the graphics card to buy. Overall, the GTX 1060 is a great card for 1080p gaming, offers excellent VR performance for the price, overclocks well, runs cool, and is super-quiet. The one major knock is the lack of SLI support, but beyond that, I’d highly recommend the GeForce GTX 1060 to most PC gamers. For 1080p gamers who have been using a GeForce GTX 760 (or in that type of class) will find a great upgrade in the GeForce GTX 1060. We have Simultaneous Multi-Projection support, great VR horsepower, and an efficient GPU that won't break the PSU bank. If you've been waiting to upgrade your Team Green GPU and don't have $449+ to spend on a GeForce GTX 1070, the GeForce GTX 1060 should be on your radar. 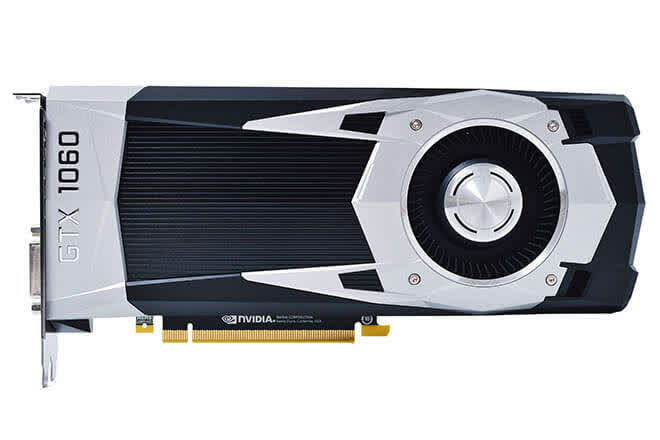 NVIDIA’s GeForce GTX 1060 will be applauded as a card that offers new performance in the <$300 price bracket. 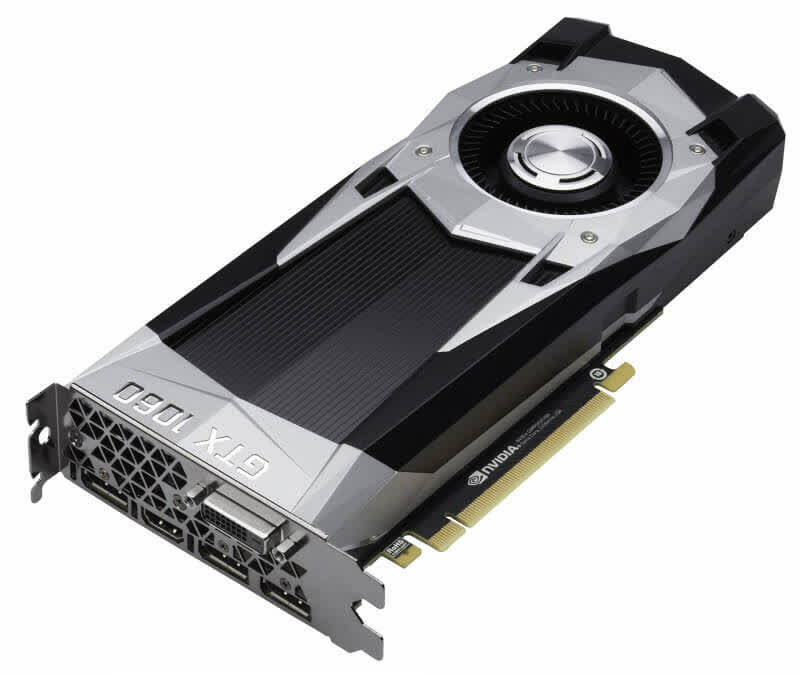 If you’re in need of an upgrade for an aging system, or want to jump on Pascal for a new build, the GTX 1060 is the place to start. Powerful but not power-hungry, it’s the new price/performance king. It easily qualifies for our Gold Award.